Start connecting with Saint Paul's tourism and convention markets. 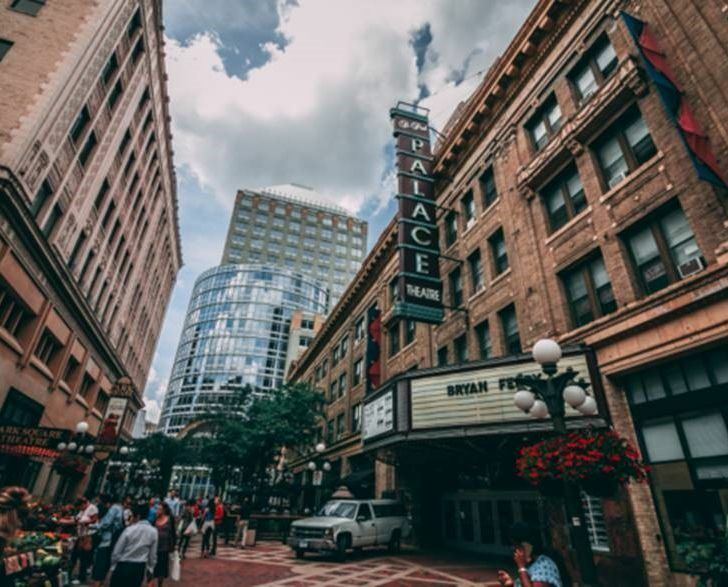 Membership is a marketing partnership providing the opportunity to connect your business with people planning to come to Saint Paul, meeting planners, convention/event attendees, media producing stories about Saint Paul and the travel/hospitality industry in the city. A free listing in the Guide is included with membership and members receive discounted pricing on enhanced listings. Published annually, this guide to Saint Paul is the premier piece for anyone looking for info about the city. Distribution of 190,000 copies through online requests, visitor centers, information booths, national & international tradeshows, media inquiries, hotels and area businesses. Member profile pages on visitsaintpaul.com include photos, a description and links to your website and social networking sites. Visit Saint Paul’s website is marketed locally, regionally and nationally as the resource for information about what to see and do in Saint Paul. The event calendar is one of the site’s most visited pages and members can list their public events for free. Members are invited to participate in the conversation through Twitter, Instagram, Facebook and the Insider Blog. Using the hashtag #MYSAINTPAUL, photos are included on visitsaintpaul.com. Member resoureces are included in visitor information booths for conventions/events, Landmark Center and Union Depot. Members can provide their rack cards/brochures to Visit Saint Paul's fullfillment room for use in letting guests know about restaurants, special events, attractions and exhibits during their stay in the city. Visit Saint Paul provides member restaurant and attraction listings for the Union Depot’s digital information kiosks. Members are given priority for media familiarization tours and site visits. The Marketing team brings in travel writers and reporters to Saint Paul and works with journalists on editorial inclusion about the city in regional, national and international media. Membership puts you on the map! Opportunity is available to businesses within the map boundaries. Nearly 90,000 Visit Saint Paul visitor maps are distributed at hotels, Visitor Centers and during downtown events and conventions. Members receive discounted pricing for enhanced listings. Include an offer in the Saint Paul Deals app, offered free to visitors in partnership with Chinook Book. Free for members to participate. Visit Saint Paul has photos, videos, print collateral and #MYSAINTPAUL brand assets available for use by members sharing Saint Paul's story. The use of these materials is free for promotional use only. Use of these materials is not an endorsement by Visit Saint Paul. Know which groups are coming to Saint Paul by receiving Receive Member’s Only access to the Convention Calendar with valuable information about conventions, meetings and events booked for the Saint Paul area. Members are on the preferred list of vendors and venues for client meetings, site inspections and group tour sales missions. Leads are sent to member businesses via e-mail when a client is looking for unique experiences including dining, special events, venues and attractions. Visit Saint Paul promotes doing business with members through referrals and staﬀ are dedicated to using member businesses for our projects, meetings and gifts. Domestic and international tour groups look to Visit Saint Paul for itinerary planning, customized brochures, and hotel search assistance. 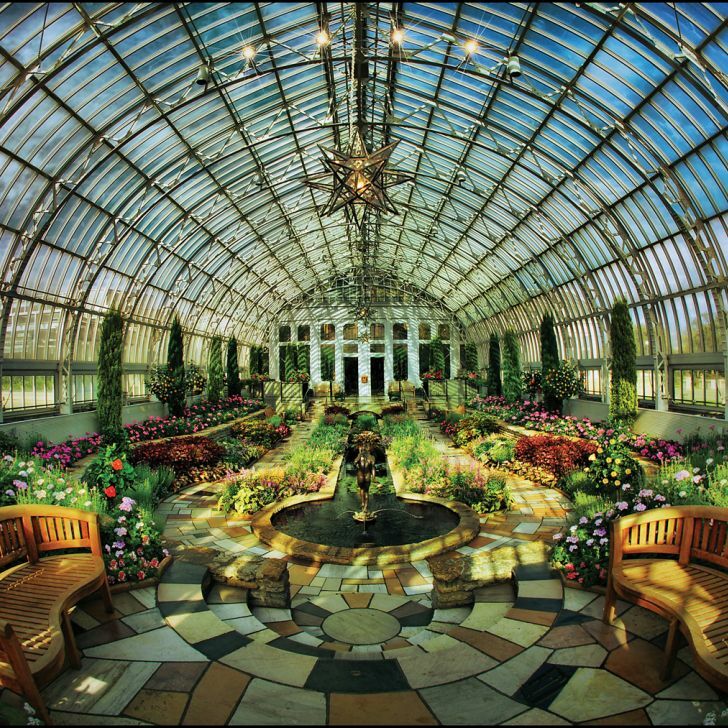 Leads are sent out to members when groups are looking for unique Saint Paul experiences including dining, special events, unique venues and world-class attractions. I Do Saint Paul is Visit Saint Paul’s wedding planning resource and leads are collected at IDoSaintPaul.com and local tradeshows. The contact info for brides/grooms looking for reception and ceremony sites, ﬂorists, spas/salons, rehearsal dinner locations, bakeries, catering, DJs, photographers, invites, transportation, décor and gifts are sent directly to partners for the opportunity to follow-up and develop new business. Member events like That’s Saint Paul, Orientation and PM Connection are held at member businesses and are an opportunity for members to make connections, share updates and receive the most up-to-date information about the sales and marketing eﬀorts of Visit Saint Paul. Annual events like Visit Saint Paul's Annual Meeting and Taste of Saint Paul Holiday Party bring together the hospitality and business community. 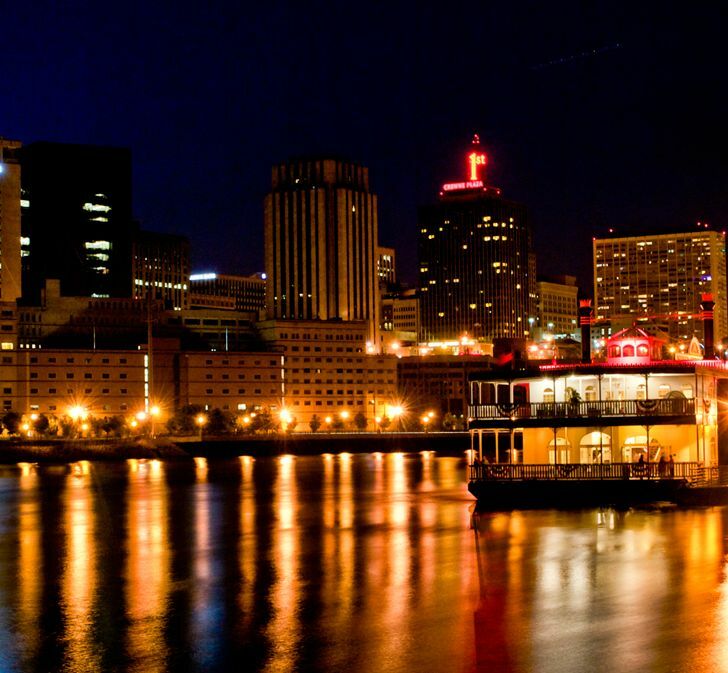 The STAR Tour is a complimentary training oﬀered to member’s frontline hospitality staﬀ providing an overview of all that Saint Paul has to oﬀer its guests. Beginning with a review of resources provided by Visit Saint Paul and ending with a city tour, front line staﬀ will walk away with the perfect answer to the question, “What is there to see and do in Saint Paul?” Amplify is a quarterly event connecting staff with the city's top attractions, events, shopping and dining, to support them in providing resources to guests and clients. A monthly e-newsletter is your source for what’s happening within our organization, the Saint Paul business community, and the travel and tourism industry. The convention alert arrives in your inbox with information about meetings, conventions and trade shows in the upcoming month. Membership demonstrates your company’s commitment to the mission of generating economic growth for the city by marketing Saint Paul as a preferred convention and tourism destination. To complete your membership renewal by paying over the phone, please contact the Accounting Office at 651-265-4822. Preferred partners for visitors and locals alike.